In our opinion, Denver is one of the best places in the world to live. There are millions of things to do and see (and eat! ), but checking everything off your list can be a little unrealistic for your budget. Luckily, there are plenty of spots around our beloved town that offer free days throughout the year. We’ve compiled an ultimate list of free admission days to Denver’s favorite attractions. From the Denver Zoo to local museums, there’s something for everyone on this list! At this interactive museum, children can learn while playing with hands-on exhibits in a safe and fun environment. While you’re there, be sure to visit Joy Park, a one-of-a-kind outdoor space where you can dig, climb, build and explore. Clyfford Still was among the first generation of Abstract Expressionists who developed a new, powerful approach to painting following World War II. Following his death, much of his work was sealed off from the public and scholars. Opened in 2011, the Clyfford Still Museum allows visitors to experience Clyfford Still’s art and legacy. Experience breathtaking art and learn about cultures from around the world at one of the largest art museums in the western United States. With more than 70,000 works of art along with constant rotating exhibitions, you’ll never run out of things to see! At this 700-acre native plant refuge and working farm, you’ll find a 100-year-old dairy barn and silo, two and a half miles of nature trails, a play area and numerous wildflower gardens — all available for you to explore. Step into a natural paradise and experience over 24 acres of plants — from those that thrive in Colorado’s climate to gardens that are internationally inspired. It’s a great way to spend an afternoon, thinking and appreciating all that nature has to offer! Psst… if you visit on May 10 or 11, you can gain free access to both the gardens and the Spring Plant Sale. 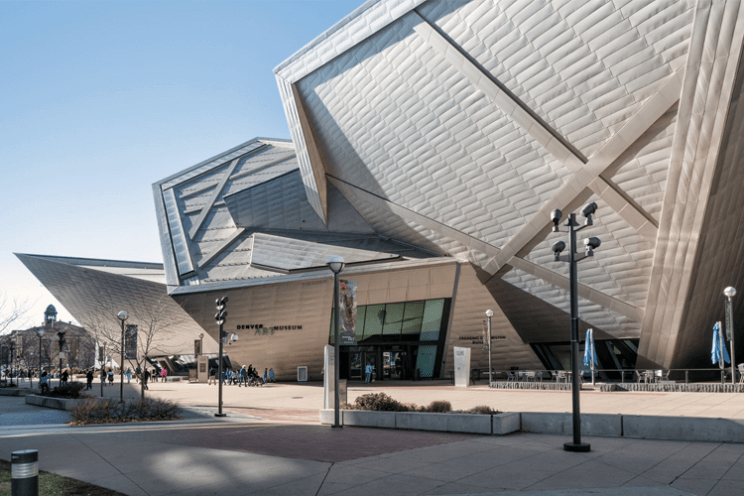 Officially opened to the public in 1908, the Denver Museum of Nature and Science provides incredibly interesting exhibits, gorgeous IMAX movies and interactive displays. Stop in for a visit and learn how you can help protect our natural world. 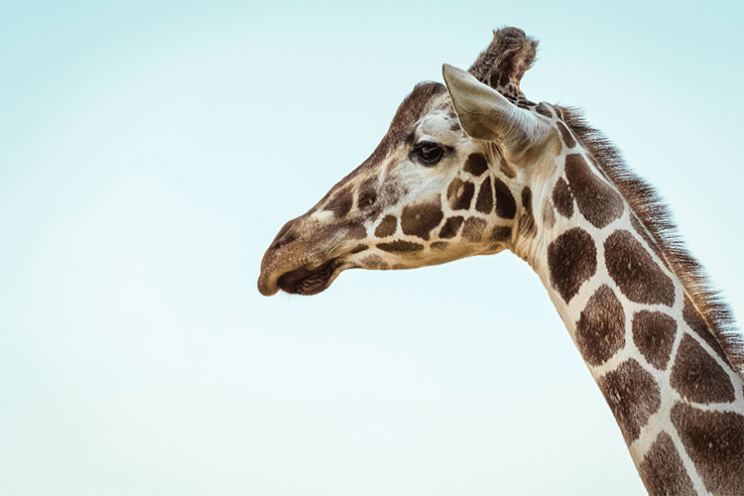 The Denver Zoo is a great place to experience the awe and importance of wild animals. Spend a memorable day exploring more than 84 beautifully landscaped acres and learning about all different types of animal species. Tour Denver’s oldest standing structure and its surrounding 12-acre history park. You can also try your hand at gold-panning and visit historic reproductions of buildings, barns, a Native American Tipi, and a miner and trapper area. Experience the diverse art and cultures of the Americas at Museo de las Américas, the premier Latin American art museum in the Rocky Mountain region. Here, you can see award-winning exhibitions or take a workshop on a topic that interests you! Explore over 1,000-acres of state-designated natural area along with historic farms and buildings. While you’re there, make sure to pay a visit to the Front Range Building, where you can see fantastic displays and live animals. 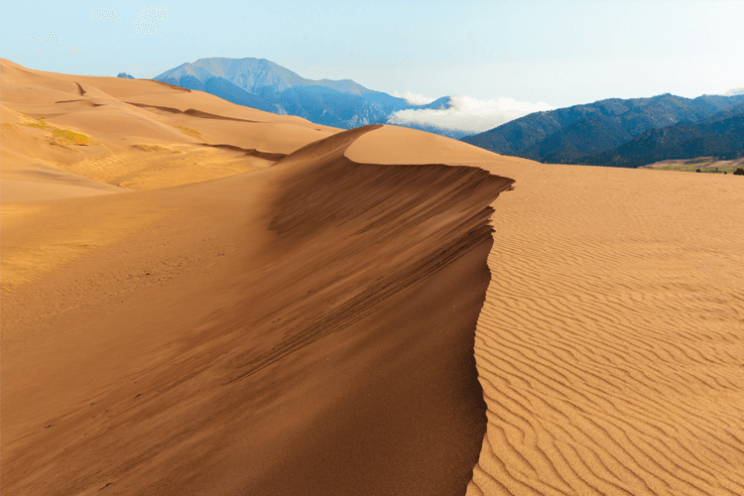 While entry into all of the National Parks in the United States is free on these dates, there are four in our own backyard that you should explore: Rocky Mountain National Park, Mesa Verde National Park, Great Sand Dunes National Park and Black Canyon of the Gunnison. Which of these Denver free days are you the most excited about? Let us know in the comments! And, once you visit — take a photo and tag us @thedenverear on Instagram! For a chance to be featured, use the hashtag #thedenverear.